Unfortunately Fleas are a common pest that bite both humans and household pets. Fleas usually enter the home via pets, transferring to the carpet then furniture… and then you. A Flea bite can cause small, red, itchy dots around the feet and ankles.  It helps to treat infected pets and wash bedding regularly to remove Fleas, however, for thorough flea extermination, contact us at Precise Pest Control. Dusty floors, sandy sub floors, grassy areas, animals, carpets and furniture all make a comfortable living environment for Fleas as they wait for a warm-blooded host. Fully-grown Fleas have a fat body that can move through dense hair, fur or fluffy materials with ease. Fleas have six legs that have a pair of claws at the end that helps the Flea latch onto its host securely. Surprisingly fleas are able to detach from one host and jump quickly onto a passing host.